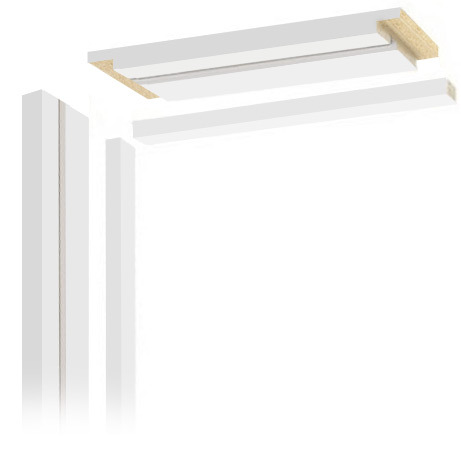 Our pre primed ready to assemble mdf linings are quality bespoke factory produced from the highest quality mdf. They are primed during the process to allow further painting finish on site. They are pre drilled, have the male metal hinges fitted by robotic machines to ensure quality performance and have unique latch set in to receive the keeps also supplied within the price. Our linings are very easy to assemble and supplied in kit form to aid very cost affective assembly on site.